Cancun Dental Makeovers. The main focus of Dentistar is cosmetic and implants dentistry, which includes tooth colored fillings, tooth whitening, bonding, porcelain veneers, and dental implants. We also have the best Smile! 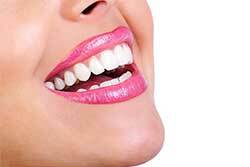 Technolab Dental in the country, that allow us to offer you a Full Mouth Reconstruction only in 5 days. 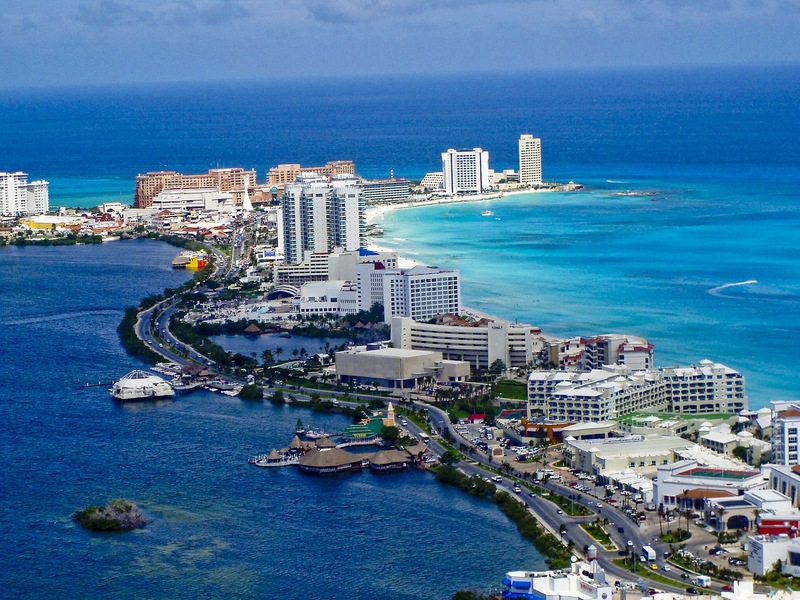 Give a solution to your smile with quality on dental implants and discover cancun. 20 years of experience in cancun, giving solutions en cosmetic dentistry to patients of USA and Canada. Hight quality in the dental implants material. Straumann's Quality used on the World's top Dental Clinics including Europe, USA and Canada. We count with a lab and cerec's technology for the teeth manufacture. Cancun Dental Services We have a NEW unique smile in Cancun PARADISE waiting specially for YOU Full Mouth Reconstruction WE'RE EXPERTS IN FULL MOUTH RECONSTRUCTION.